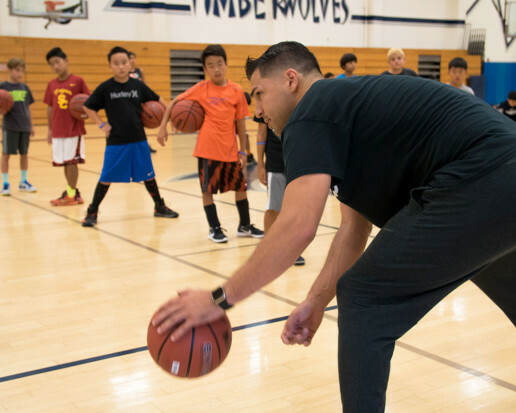 Year-round basketball & volleyball programs for all ages & skill levels. 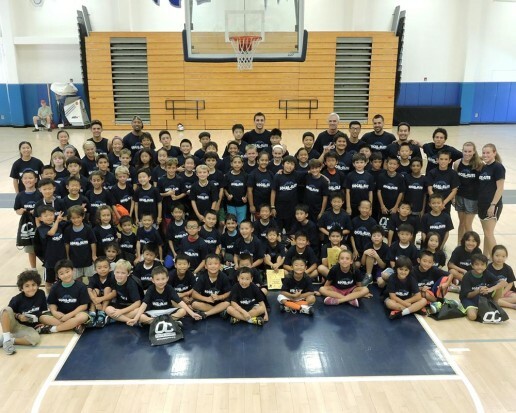 SoCal Elite Sports Inc. is a 501(c)(3) nonprofit youth sports organization. Founded in 2003 with just a few kids, SoCal Elite has transformed into the place to play for youth basketball & volleyball. 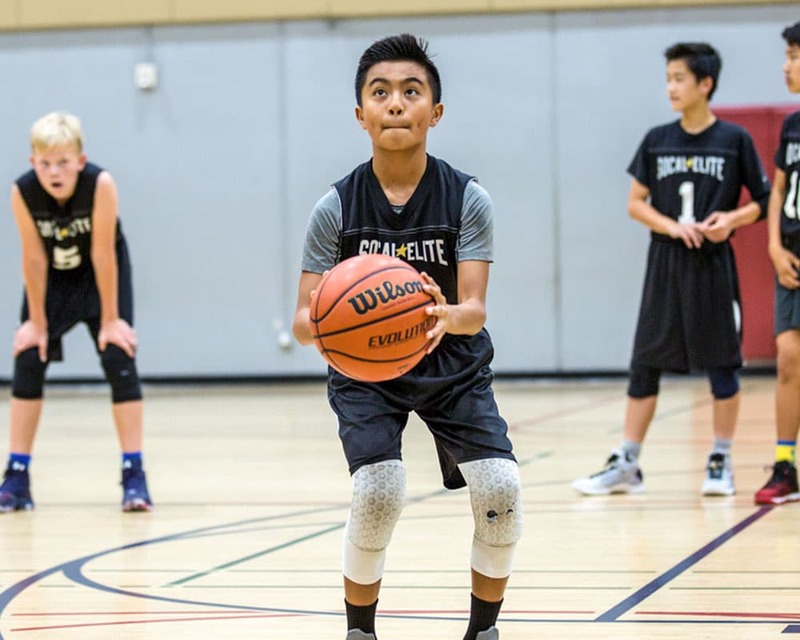 Combining first-class training, camps, club travel teams, and seasonal recreational leagues, SoCal Elite offers everything your child needs to become a better basketball or volleyball player. ©2019 SoCal Elite Sports / SportsEngine. All Rights Reserved.